December 10: 5 POWER Lessons From 5 Leaders Who Made History On This DAY! 1. You can’t live forever but you can always create something that will. One of the most significant poets of all time is Emily Elizabeth Dickinson, an American poet, who wrote more than 1800 poems in her lifetime. While Dickinson was a creative private poet, hardly a dozen of her poems were published during her lifetime. Although Dickinson's acquaintances were most likely aware of her writing, it was only after her death in 1886 when her younger sister, discovered her cache of poems that became apparent to the public. Dickinson's poems were unique for the era. Unrecognized in her own time, Dickinson is known widely for her unusual use of form and syntax. She is praised for her heart-touching and compressed verse, which profoundly influenced the direction of 20th-century poetry. 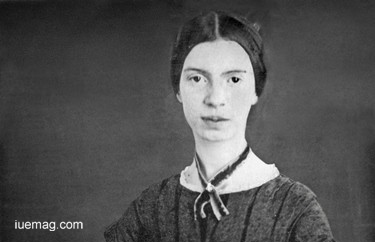 Her literary voice and her life are continuing to inspire many poets even today. Though she never lived to see the recognition of her work, she continues to live through her poems. 2. Nobody likes being criticized. The difference is all about how you handle it. You have two options – lock yourself and stay behind or disregard it and prove them wrong. Criticism is what most of us face many a times when we try to do something new. Unknowingly, we do move forward many a times forgetting them. Sometimes, not forgetting the criticism can make you a superstar when you prove yourself right. 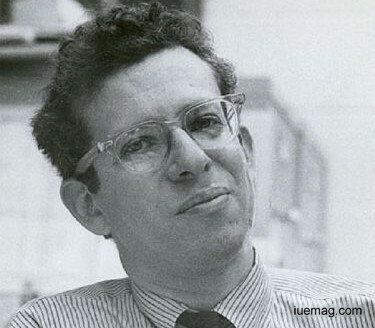 The same was the case with Howard Martin Temin, the man behind the concept of reverse transcriptase, an essential invention which is today of tremendous significance to medical research, as reverse transcriptase is the central enzyme in several widespread viral diseases such as AIDS and Hepatitis B. 3. The potter has the ability to change the clay into any shape and as many times he wants. Your personality is the clay and your mind is the potter. 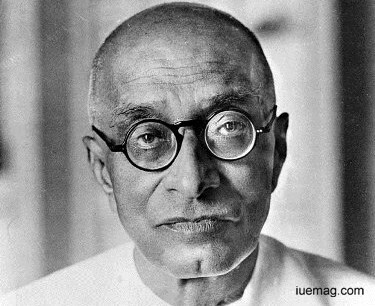 In the same way, moulding himself into multiple personalities and inspiring the world through his every work, was Chakravarti Rajagopalachari, an Indian lawyer, independence activist, politician and writer, who was also the last Governor-General of India after Lord Mountbatten left India in 1948. He also served as leader of the Indian National Congress, Premier of the Madras Presidency, Governor of West Bengal, Minister for Home Affairs of the Indian Union and Chief Minister of Madras state. Not only contributing to the law and politics, Rajagopalachari was also an accomplished writer who made lasting contributions to Indian English literature and to Carnatic music. He was one of the first few recipients of India's highest civilian award, the Bharat Ratna in 1954, for his outstanding contribution to Indian politics and literature. The man of versatility, who made such a huge contribution in multiple fields, proves how active participation in numerous subjects does not distract one another, rather increases the performance in them all, since being active at multiple activities prevents boredom, while it helps focus better. 4. You are never too young to create your mark. There is no wrong age to release the power within you to create the life you deserve. Many a times we are blinded by the beliefs of people who say that it takes a lot of experience to achieve, making the listener wait to get enough experience, stopping him/her from innovating something new. 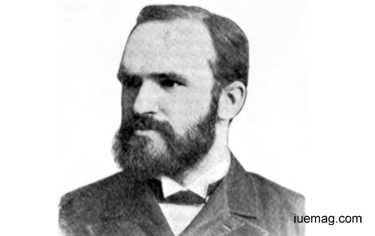 A true leader never waits to create something and so was Dewey who became a pioneer in librarianship and influenced the development of libraries in the late 19th and early 20th century. 5. There is nothing as strong as a made-up mind. It has the power to enslave us or empower us. Being educated at home because of frail health, not being encouraged to pursue a profession of her interest because of protective parents, growing up as a sheltered, introverted woman and suffering several breakdowns, could not stop Nelly Sachs from creating her identity as a poet and playwright. 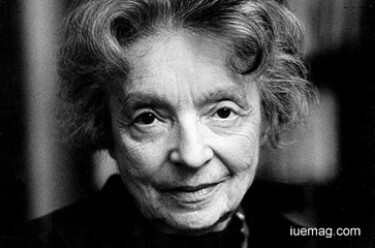 The daughter of a prosperous Jewish manufacturer, Nelly Sachs, could not pursue education at school from a very early age. Being home schooled, she slowly grew her interests in writing. As the Nazis took over Germany, she became increasingly terrified, at one point losing the ability to speak. After her mother's death, she suffered nervous breakdowns characterized by hallucinations, paranoia, and delusions of persecution by Nazis. This resulted in her spending many years in a mental institution. Making up her mind to not allow herself to suffer anymore, she began to continue writing while she was at the hospital. She gradually recovered enough to be able to live on her own. Making up her mind to get back and earn all that she lost, she began to write more and in every way possible. She became the inaugural winner of the Nelly Sachs Prize, named in her honour. She was also awarded the 1966 Nobel Prize in Literature. Everyone’s goal is to succeed in life, but, sometimes we get stuck in between, when we don’t find a way to move further. These experiences from these great leaders evince how one can always find a way, if he/she doesn’t give up and continue to search for the path when lost. Undoubtedly, you will find the route to your destination! Any facts, figures or references stated here are made by the author & don't reflect the endorsement of iU at all times unless otherwise drafted by official staff at iU. This article was first published here on 10th December 2016.